Carl Goes wants travellers to become citizens of the cities they visit. 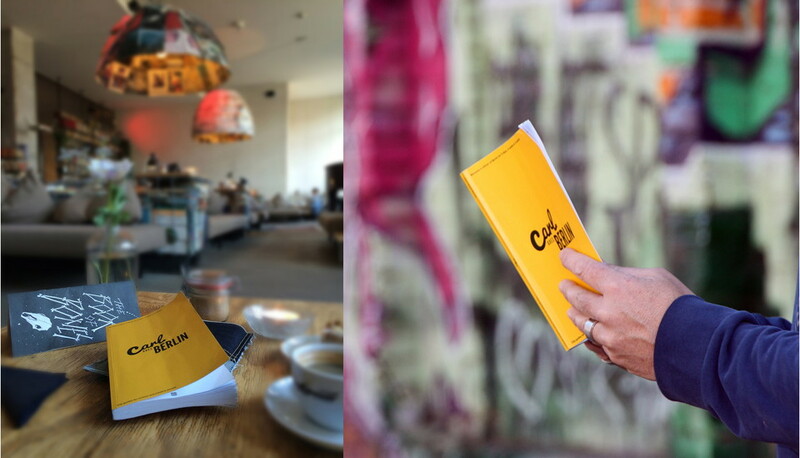 The book opens up the city of Berlin to curious and creative people. 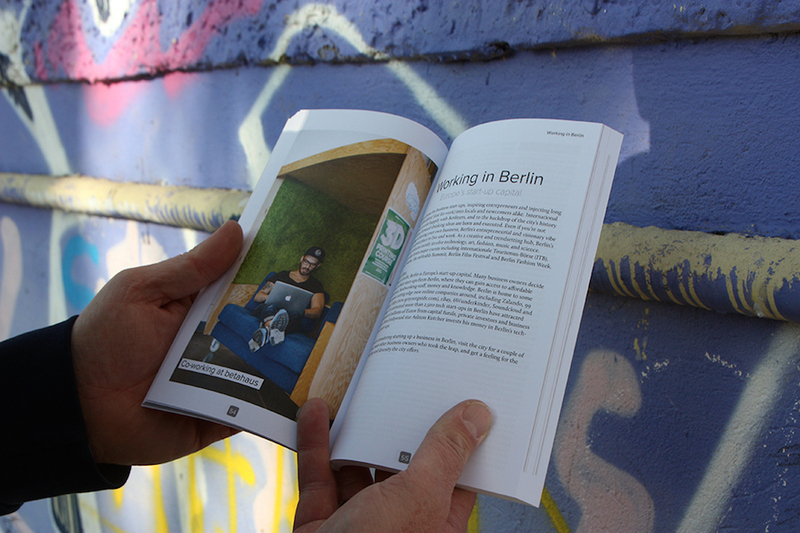 Featuring six interviews with city residents including start-up business owners, illustrators, a food blogger, an instrument maker, a techno music legend and an entrepreneur, together with cherry-picked recommendations from locals, Carl Goes Berlin includes tips about where Berliners go to eat, drink and network. There’s also a section on how to go about getting lost in the city to encourage readers to discover Berlin for themselves. For those who need to work during their trip or entrepreneurs thinking about starting up a company, there is a section about working in the city, which includes recommendations of the best co-working spaces in Berlin and how to get involved in the city’s start-up scene. A Berlin hub for urban nomads, betahaus rents out desks for a few days at a time or by the month. 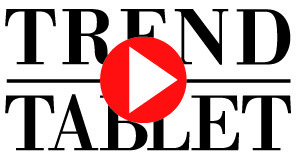 Hipsters and start-up business owners can regularly be found at a desk or in the quirky café complete with a laptop and a latte, discussing a new project or business idea. The Friday morning networking betabreakfast and regular workshops with an entrepreneurial flavour are also popular affairs for city nomads. 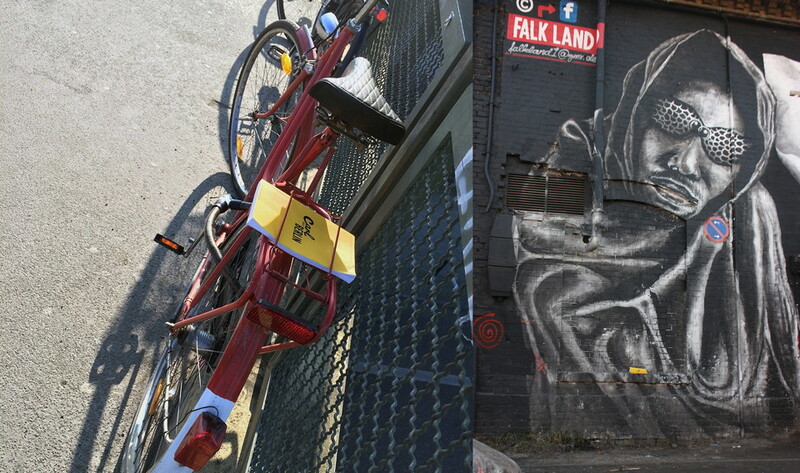 Nowhere captures the outdoorsy Berliner spirit better than Tempelhofer Flughafen, the city’s abandoned airfield that locals have fiercely protected so it remains as a huge park for free-time-fun. While groups of friends picnic on the grass in the summer, everyone from skateboarders and skate-sailors to rollerbladers and cyclists partake in loops around the runway. Berlin has its fair share of hip hotels, but Hüttenpalast is one of the most original, where an array of caravans and cabins of different shapes and sizes inhabit an old vacuum cleaner factory in the neighbourhood of Neukölln. It’s like summer every day in the charming indoor campsite, with fairy lights strung from indoor trees and comfy seating areas for debriefing on the day’s city wanderings. Berlin is steeped in history and culture and there are plenty of high-brow cultural institutions across the city to experience it. Piano Salon Christophori, however, is a completely different kettle of fish from the big-name establishments. Tucked away in a quiet Wedding neighbourhood, Piano Salon Christophori is a piano repair shop by day, transforming into an intimate classical music venue by dusk. Café culture reigns supreme in Berlin and the city’s famous work/life balance means there’s plenty of time for long lunches and café pit stops. For those who like to discover somewhere a little different over their hot beverage, the Tadshikische Teestube is a Tajik tearoom squirreled away in an old Prussian palace. The tea room is all about low tables surrounded by colourful cushions, and city wayfarers feel right at home here.